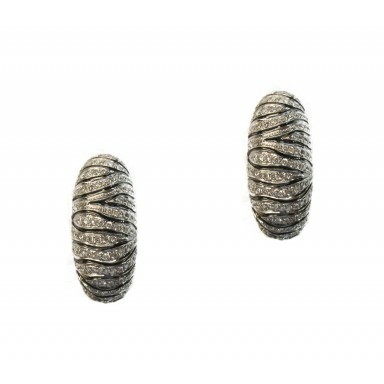 These beautifully impressive earrings make a great unique statement. These are great on their own, o.. 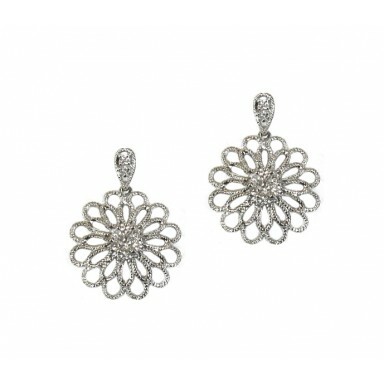 This pair of hanging earrings feature light-catching white gold petals that adorn a cluster of dazzl.. 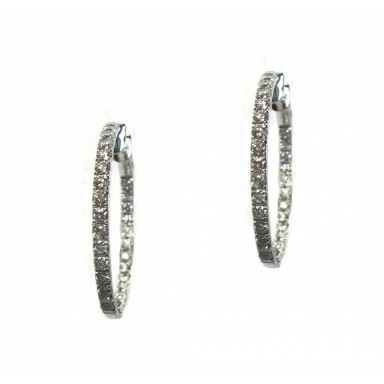 These diamond hoop earrings are perfect for both dressing up and more casual occasions. Diamonds ado.. 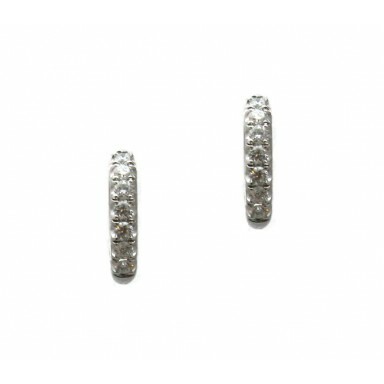 These diamond hoop earrings huggies sit snugly on the ear. 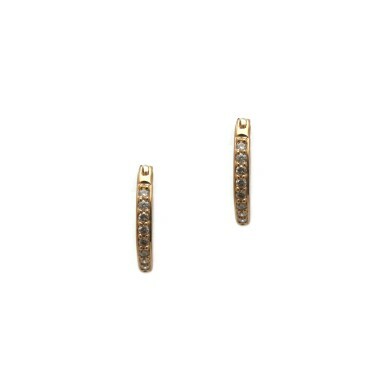 When looking for small hoops – these.. 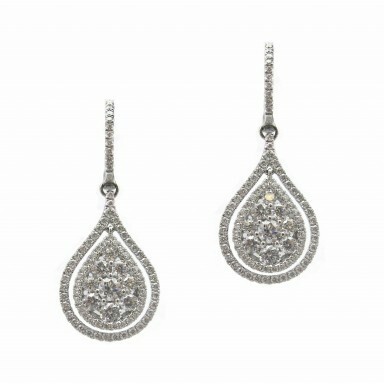 These striking diamond drop earrings are perfect for dressing up any outfit. 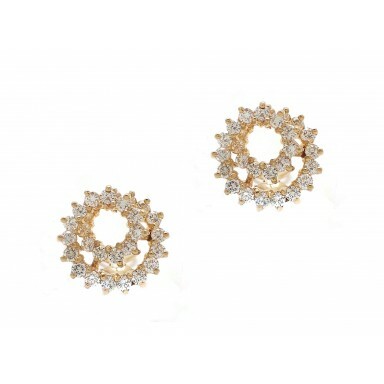 These brilliant diamond.. 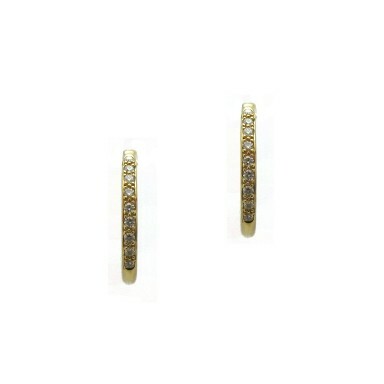 This pair of huggie earrings stands out with a zebra pattern in diamond and white gol..